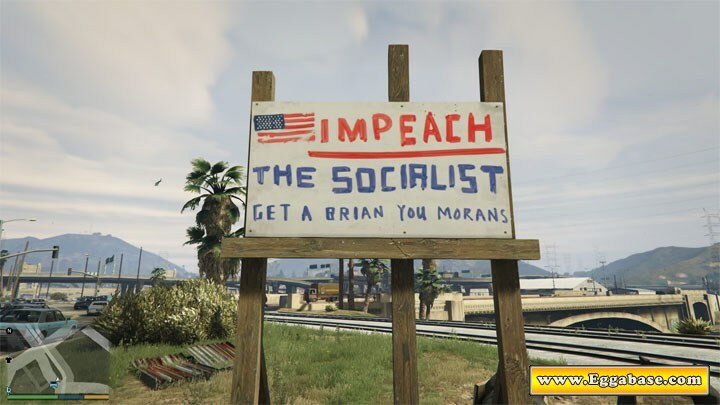 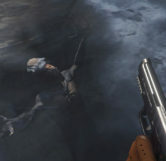 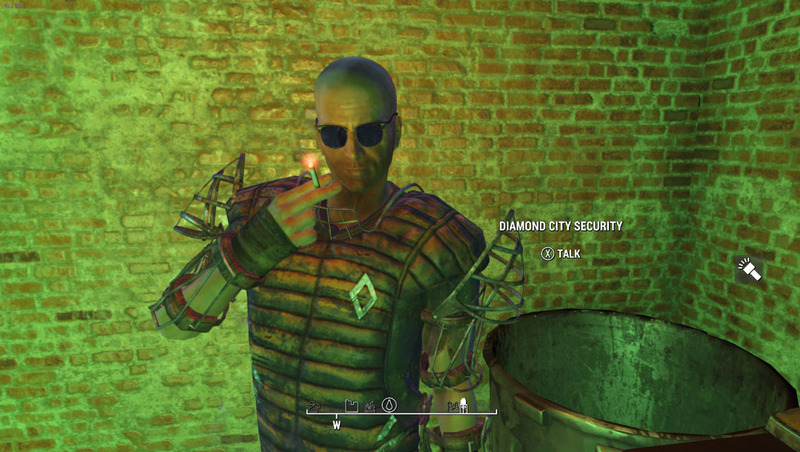 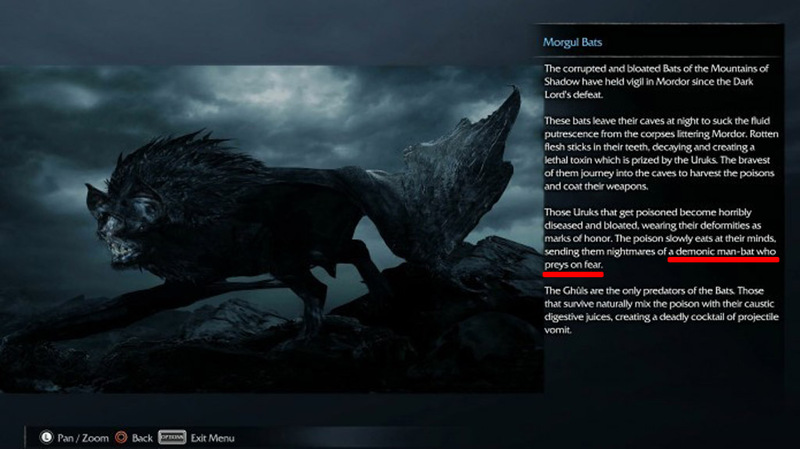 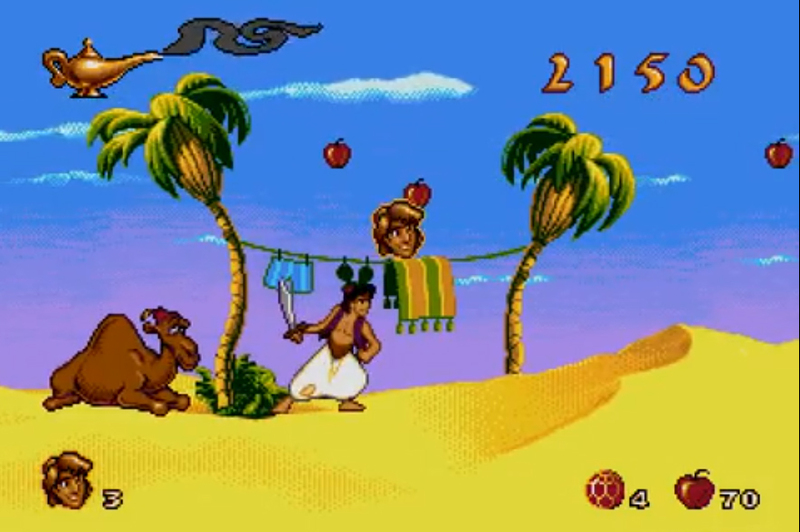 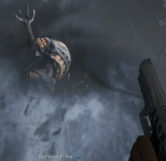 This easter egg is only accessible during the first mission of the single player game. 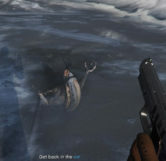 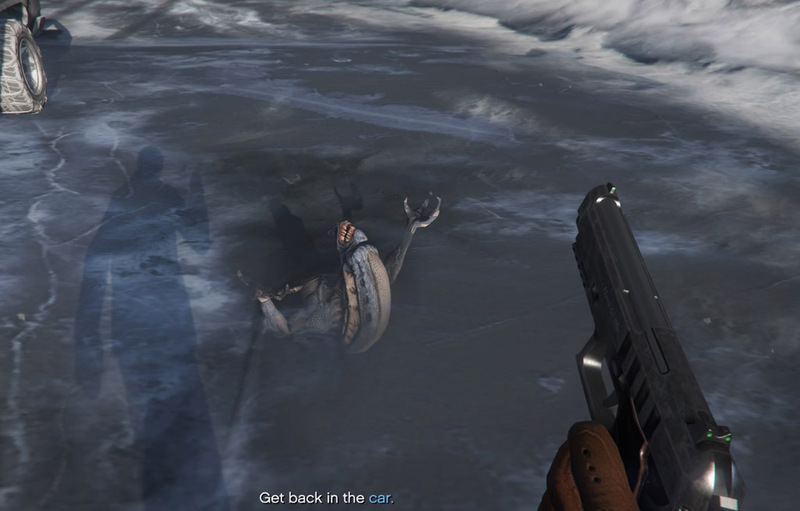 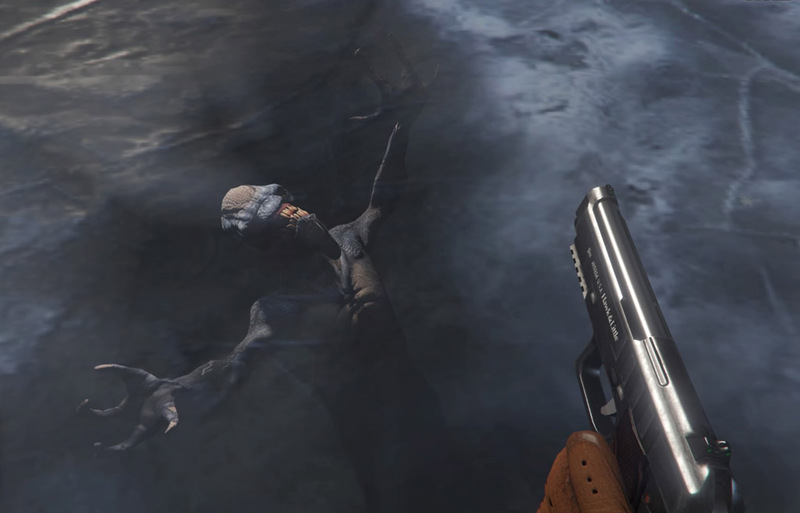 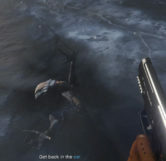 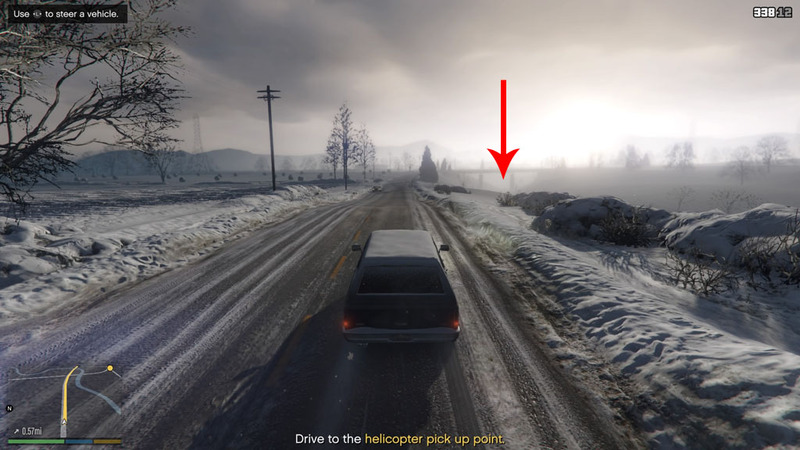 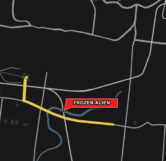 During the first mission of the game in North Yankton when Michael and Trevors old gang rob the bank you can see a frozen alien submerged in the river just down the road from where you get in the getaway vehicle. 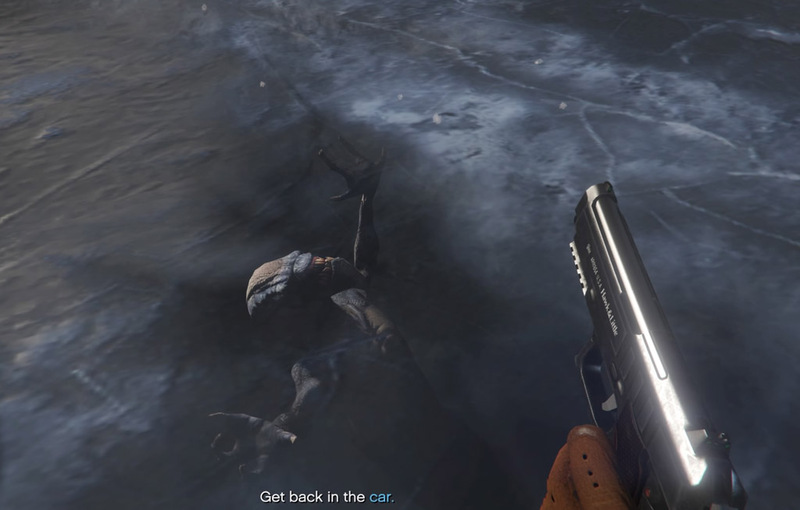 After escaping the bank and gaining control of the getaway vehicle you’ll be able to see a river off to the right and a bridge coming up in front of you. 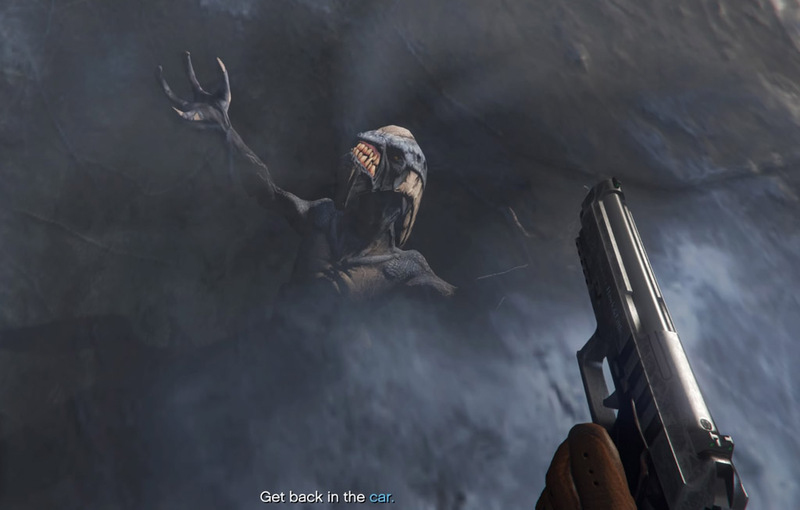 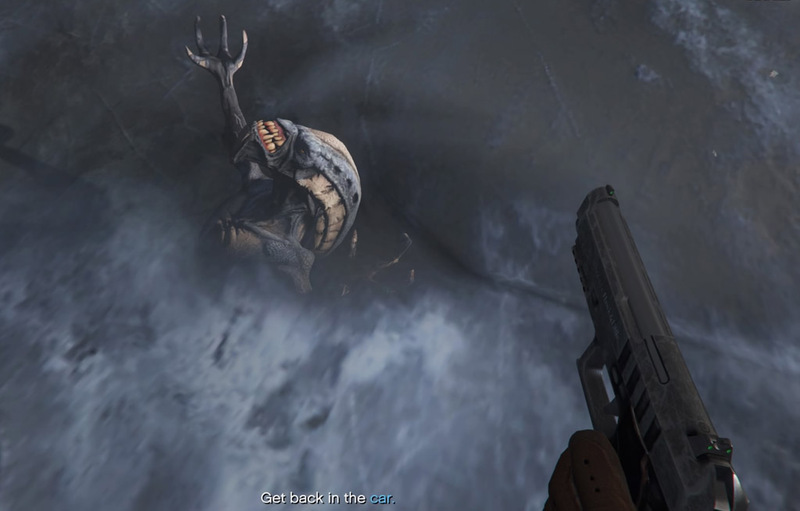 If you drive into the river and under the bridge fast enough you can see the frozen alien for around 5-6 seconds before you fail the mission. 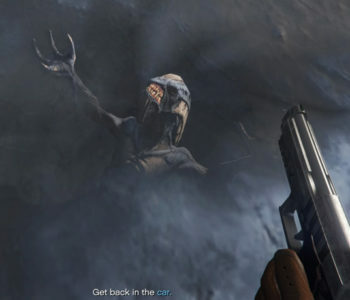 For longer viewing of the alien it’s advised to stay close to the road until you have a clear path to the spot where the alien is. 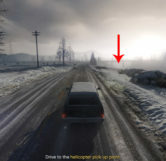 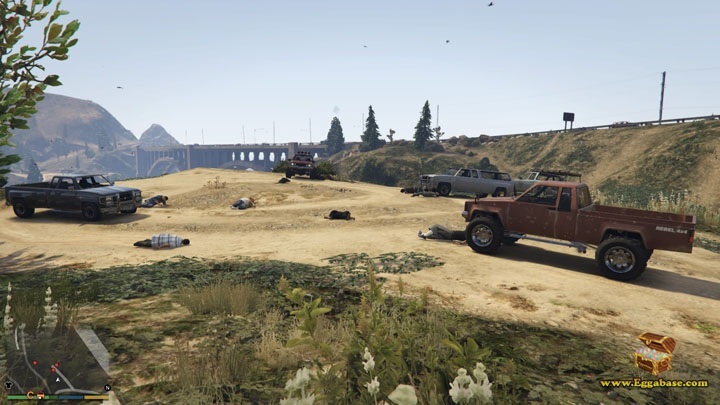 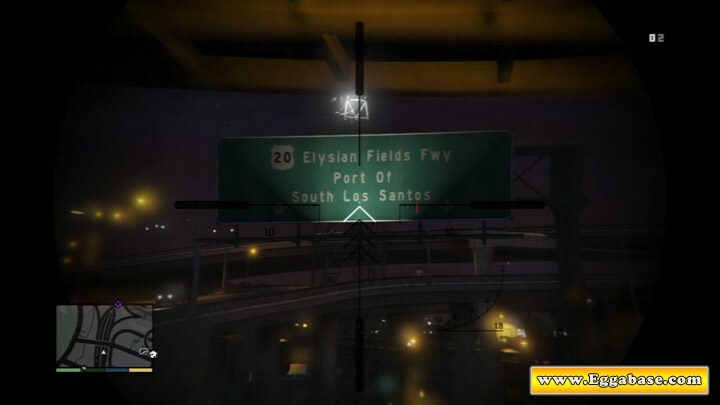 Also, it seems that if the player gets too close to the opposite river bank the mission will automatically end, so stay as close to the mission road as possible. 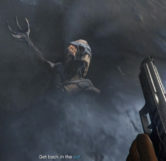 The alien model is the same one used by the actors you see at the movie studio and when Michael has his hallucinations after smoking marijuana.